During our stay in Chicago, IL we (self and husband) booked round-trip tickets from Chicago Union Station - Buffalo NY - New York City, NY - Maryland, MD - Chicago, IL. We planned for go on a tour in June / July which is summer in the U.S. As this is the best time for family vacations in the U.S there was heavy crowd of tourists in almost all the places we visited. A majority of tourists in the U.S prefer to travel in flights as it saves time and cost is almost same as train fares. We took the Metra train in the evening from Glenview, IL and reached the Union Station much before time. I was surprised to see the big crowd at the station standing in lines to board the trains. 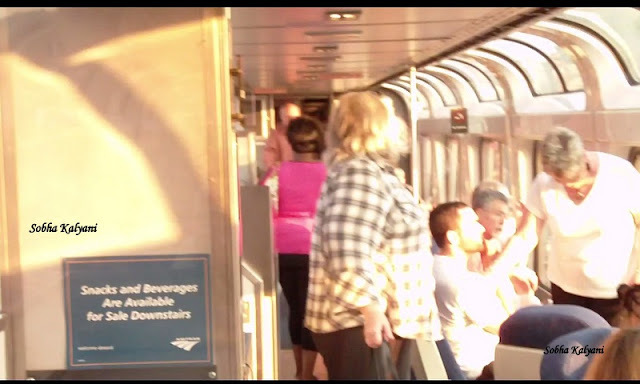 As that was my first time train experience in the U.S, I was wondering how it would be here. Because we Indians are very well experienced in travelling in Indian Railways trains. The departure time of our Amtrak train was around 9.30 p.m and the train arrived the station at the scheduled time. To my surprise all the passengers were standing in lines to board the train. It was very much different from the scene I am used to see at the heavily crowded railways stations in India where the passengers literally rush to board the trains. Well coming back to the scene at Chicago Union Station, the Amtrak Conductor (TTC) was helping the passengers to board the train. It was cool all around and no crowding of passengers. 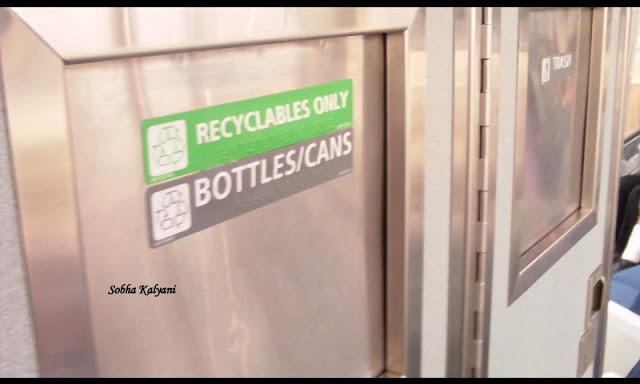 The Amtrak train also has the facility to lift the Persons with Disability (PWDs). The conductors on the platform after checking and confirmng that all the passengers boarded the train, the green signal was on. As it was night, most of the passengers went to sleep after the train departed the station. We booked chairs and not berths. After a sound night sleep our train arrived Buffalo, NY Depew Station at around 9.30 a.m. It was the month end of June and the weather in Buffalo was too chill. From this place we visited the Niagara Falls, spent the whole day at the falls and returned to our hotel for an overnight stay. The next day morning we took the morning train bound to New York City (NYC). Though it was a daytime train journey we relaxed in the train till the train reached NYC. That was my first visit to NYC - the dream destination of many world tourists. I was looking at the super-tall, slender skyscrapers with awe. On arriving at the NYC station I literally found myself lost in a different world with super busy people walking in super speed. As ours was a advance booked round trip ticket, after two days of sight-seeing in NYC, we took Amtrak train from NYC to Maryland, MD as we booked a hotel at this place. We reached the hotel in the evening and we relaxed for the day. O my God!, it was so chill even in summer. It was our memorable trip to Niagara Falls. On July 4th i.e on American Independence day, we got the privilege of traveling in Acela Express from Washington D.C to NYC. 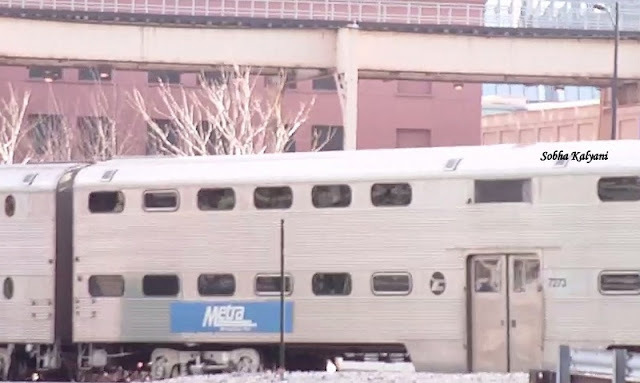 The best part of the Amtrak train travel was while travelling from NYC to Chicago, IL. 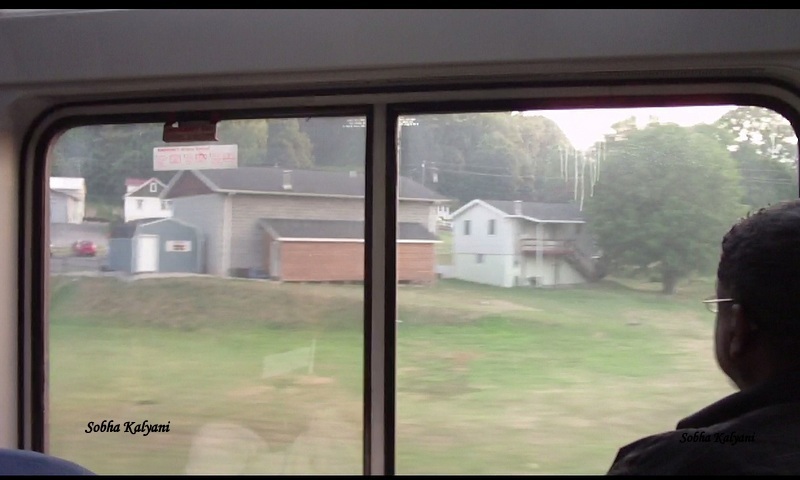 You can enjoy the scenic beauty of the Penn hills as the train puffs via Pennsylvania state. The woods (captured through the glass window hence it looks hazy) and the beautiful view of country side. Now, inside the train is something worth mentioning. In the beginning of the journey, we were simply seated in the lower deck of the train. As the train puffed up the Penn Hills most of the passengers were leaving their seats and going to the upper deck. That was a double-decker train. I was wondering why and where they are going? Little did I know about the glass top cabins that offer a beautiful outside view. Penn Hills are famous for their natural beauty. I was surprised on seeing the passengers occupied nicely occupying the cabins in the upper deck and enjoying the outside view. By the time we reached the upper deck, it was full of passengers, how we were lucky to get two seats. We too sat on the chairs and enjoyed the outside view. O my god! awesome view outside. It was evening time and the train journey was so enjoyable. There were 1 or 2 cabins where passengers can sit and have entertainment like playing cards etc while they enjoy the outside view. There is on boar cafeteria downstairs where passengers can buy snacks and beverages. Passengers are well aware of the sanitation and cleanliness and are disposing the trash properly. 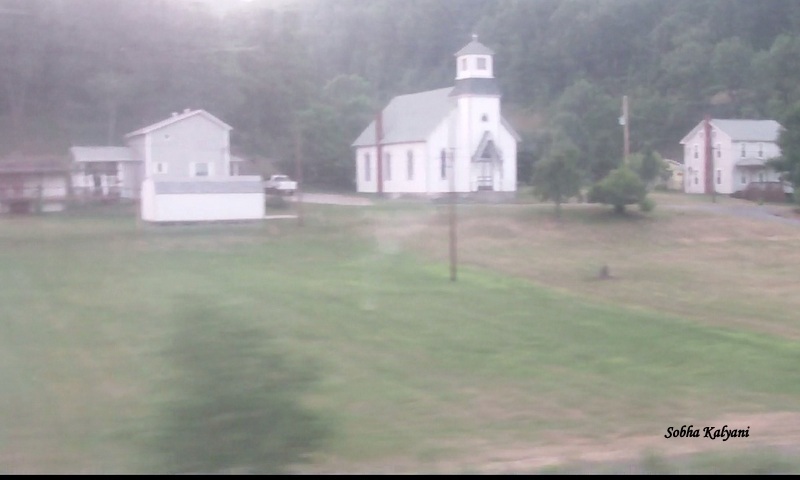 It was evening time, so we were relishing snacks and hot sips of tea and enjoying the outside view through the glass window of Amtrak train. as the train puffed through the hills. The trees, the fields, the buildings, castles etc. Isn't that awesome? 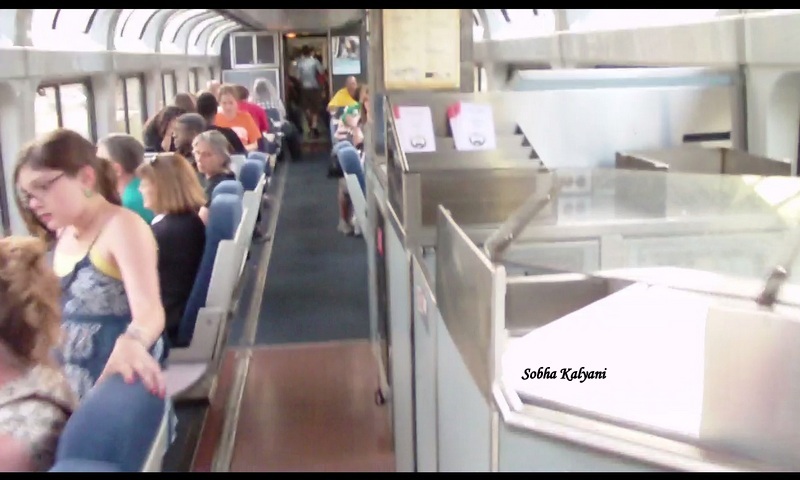 We had a wonderful experience travelling in the Amtrak train. If not always, at least once you can experience the journey in Amtrak train which is something very much different from the travel experience in Indian Railways.